It is always a pleasure to engage with the students of Wilmington, Ohio. 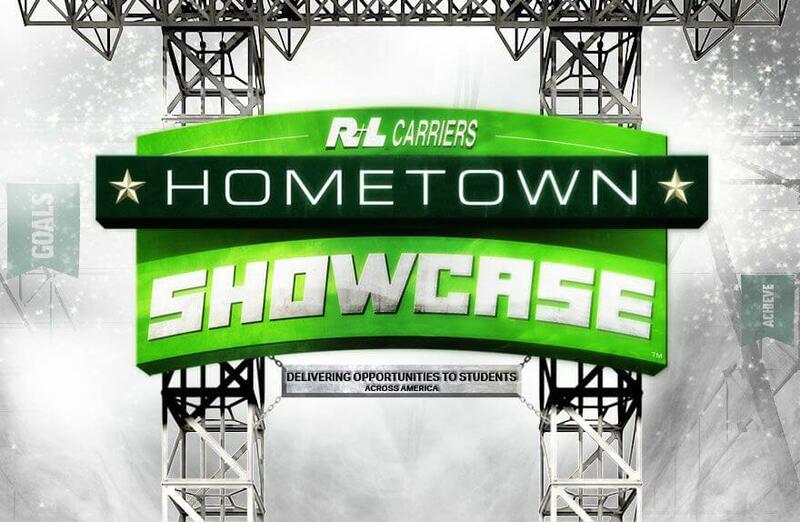 The R+L Carriers Hometown Showcase hauler was welcomed at the Wilmington College – Spring Career Fair which took place Wednesday, April 18, 2018. 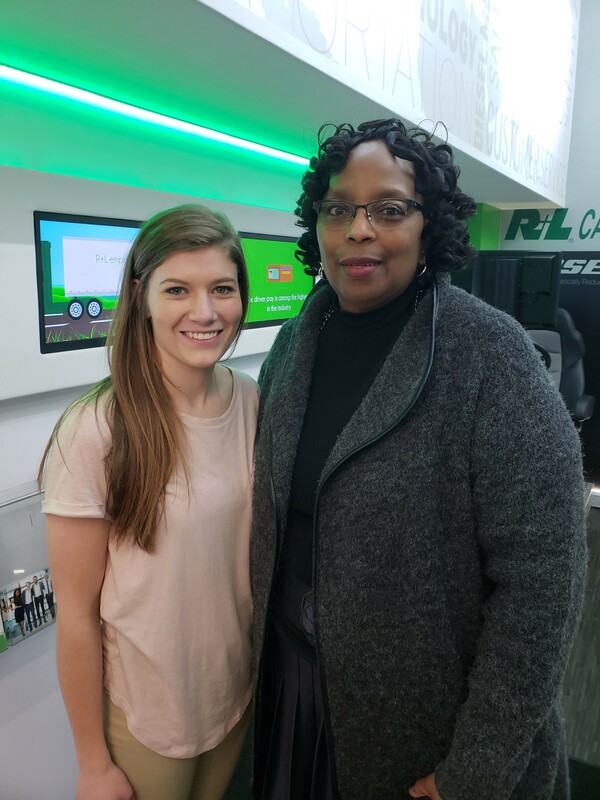 It may not have felt like Spring, but despite the unseasonably cold temperatures, we successfully delivered a preview of professional life and various career opportunities with R+L Carriers. Displayed outside of Herman Court, the R+L Carriers Hometown Showcase hauler and recruiting team weathered the snow flurries while speaking with students of Wilmington College who were excited to tour the hauler, participate in a scavenger hunt and take our career exploration survey. Nina Talley, Director of Career Service at Wilmington College was kind enough to talk to us about how students prepare for the workforce before, during, and after graduation. Ms. Talley shared her expertise and helped us understand what qualities are most attractive to a potential employer when new graduates set out on their professional career path. If you are interested in career advice and tips, check out the R+L Carriers – Career Blog. To explore opportunities within the logistics field, visit the R+L Carriers – Career Center.